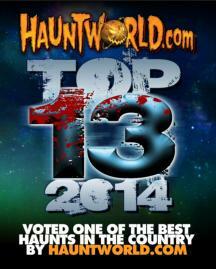 Voted #1 Scream Park in America by Haunt World Magazine. Located in Archdale, North Carolina. Proud members of America Haunts, the most successful haunted houses in America. We are located just a short drive from Raleigh, Durham, Chapel Hill, and Charlotte. In the heart of the triad between Greensboro, High Point and Winston Salem. 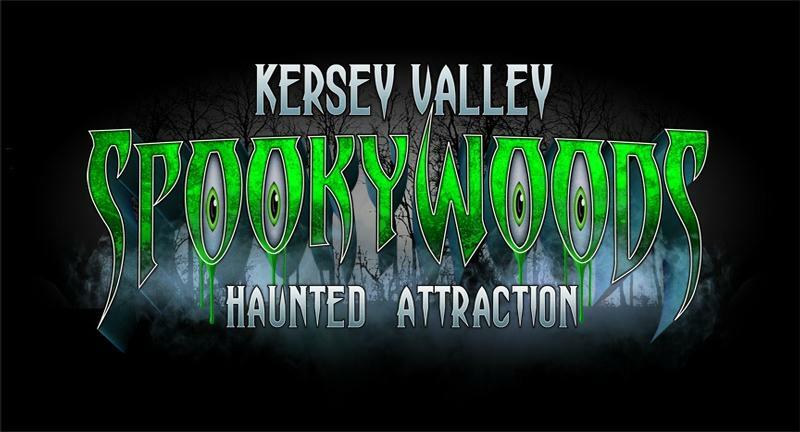 Kersey Valley, Inc is the home to a host of various attractions, much more than just a haunted house! Excellent customer service plus state of the art concessions and rest room facilities making your visit even more enjoyable. Easy to find location with access only 1/4 mile from I-85 Exit 113A.